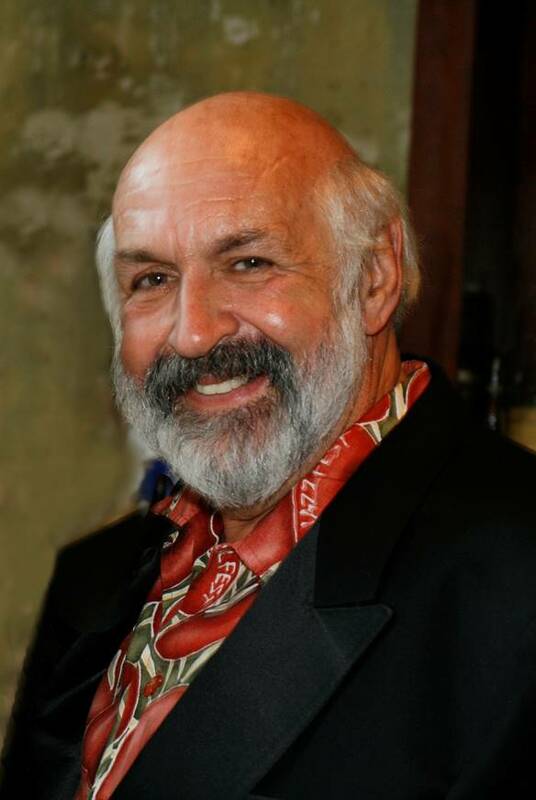 Chef Joe Cahn, culinary	icon, Commissioner of Tailgating, funny man, and brand spokesperson, passed away from complications of cardiovascular disease on New Year’s Eve, December 31, 2018, in Fort Worth, Texas. He was 70. His wife of 34 years, Karen, said, “Joe went out with a bang!,” displaying the same razor sharp wit for which he was known. “Joe’s infectious personality and his love of life, people, and food inspired him to spread joy far and wide. This was the most important thing to him,” she added. Tailgating became the vehicle for him to spread that love. The self-proclaimed Commissioner of Tailgating, Joe took his passion for food and transformed it into a career in 1996 when he sold his home and cooking school in New Orleans. 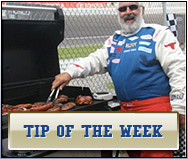 He tailgated at football stadiums, NASCAR tracks, and other sporting events. In twenty seasons on the road, he traveled over one million miles, visited hundreds of cities, and reveled with thousands of fans at over 1,000 tailgate parties. His career has been profiled in the Wall Street Journal, USA Today, Sports Illustrated, NFL Network, ESPN, FOX & Friends, CNN, CBS, and The Weather Channel. He also made myriad appearances in local media throughout his lifetime, notably in New Orleans. Brands he represented have included Campbell’s, Kraft, Coca-Cola, and the Aluminum Association. Prior to that, Joe owned and operated the New Orleans School of Cooking and Louisiana General Store in the JAX Brewery. He was a graduate of Warren Easton High School and attended business classes at LSU in Baton Rouge. Joe’s passion for life led him to support St. Michael’s Special School, the American Culinary Federation (ACF), and he volunteered to better the plight of the homeless. To all of his passions, he brought boundless comic energy and laughter. The family says obituary and other arrangements are pending. 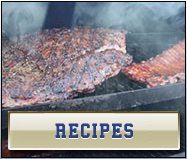 Tailgating Recipes, Tips, Photo's, and more! Joe Cahn The Commissioner of tailgating here. As I contemplate my tailgating tour and media blitz for the remainder of the summer and fall sporting season I’m already excited for the start of another great football tailgating season which is just around the corner! 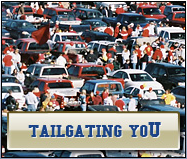 There are so many great tailgating venue’s I plan to visit again this season, but let’s not forget a wonderful start this spring beginning in Louisville at the Kentucky Derby, or the “Greatest Spectacle in Racing” the Indianapolis 500 in late May where millions of fans celebrated by tailgating. Entering my 20th season of being an integral part of it all I look forward each season to traveling the country to be with friends, and you my tailgating family in the parking lots of America and beyond! I look forward to sharing our common ideas of tailgating food, family, country, and hopefully meeting you whether it be at a concert, NASCAR race, or the Super Bowl as I travel the parking lots researching and cataloging my annual travels of your favorite sporting event. Whether it be a media tour or just sitting in a hot tube in front of the stadium the commissioner of tailgating wants to bring you the fan all the LATEST TAILGATING TRENDS, WHERE FANS CAN COME TOGETHER TO SHARE, FIND, AND LEARN ABOUT TAIGATING FROM THE COMMISHIONER OF TAILGATING while I continue with my celebration of winners. How about those Black Hawks winning their 3rd Stanly Cup, any photo’s you can share? I’d like you to submit them, and I’ll get them posted right away. Did you say Triple Crown Winner, share your story, send a photo, take my poll and enjoy the one thing we all have in common tailgating the last great American Social. "Host or attend a social gathering at which an informal meal is served from the back of a parked vehicle, typically in the parking lot of a sports stadium". Reserve your spot and invite the Commish, I may just drop by to celebrate with you! In the meantime, stop by often to see what I'm up to; and hey if you have time drop me a line and let me know what you would like to see more of and I'll do my best to provide you the fan with more stories, more tailgating recipes and events to follow and attend. Tailgating. The last Great American Neighborhood! For inquiries and offers, contact 574.524.1000 or complete the form below.